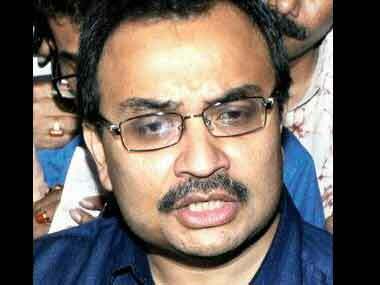 Suspended Trinamool Congress Rajya Sabha MP Kunal Ghosh prayed before a city court that trial in the Saradha case should not be started till all the people involved in it are apprehended. Saradha chit fund sufferers rallied against TMC in Kolkata on Friday. Obstructing investigation of the scam will not make things easy for Mamata government. "Neither I nor my party needed money from Saradha (chit fund company). 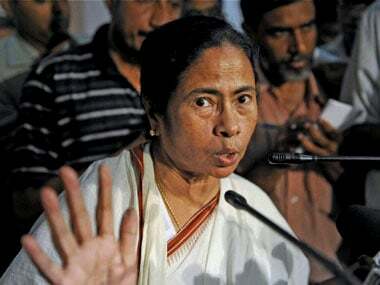 Trinamool is the most transparent party in the country," she said.